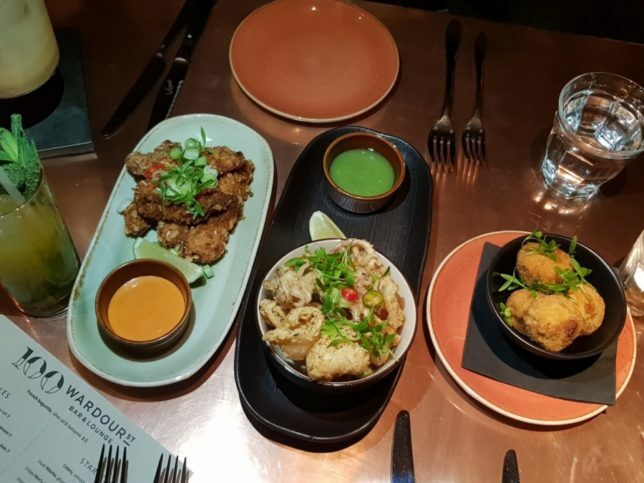 Following the appointment of Kim Woodward at popular Soho haunt 100 Wardour St last year, the talented Executive Head Chef has revamped the original lounge menu, adding an array of delicious new dishes including some enticing and tasty new vegan additions. 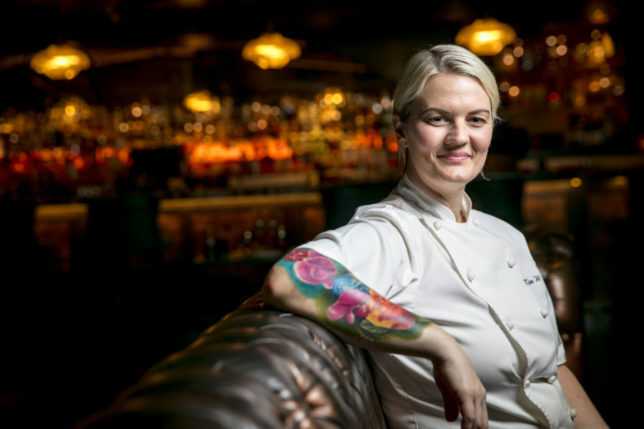 As the first female Head Chef to ever take the helm of the Savoy Grill in its 126 year history, Kim has landed herself in amongst the culinary elite. 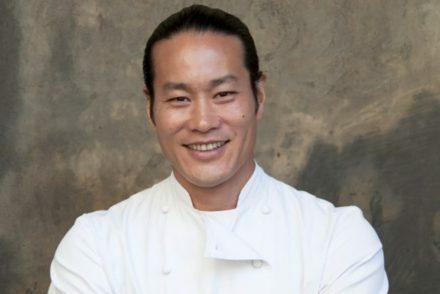 Since joining 100 Wardour St as Executive Head Chef in the Summer of 2018, Kim has successfully integrated London’s demand for vegan friendly cuisine into the 100 Wardour experience and continues to challenge the expectations of sustainable, conscious food with the new expansive menu. 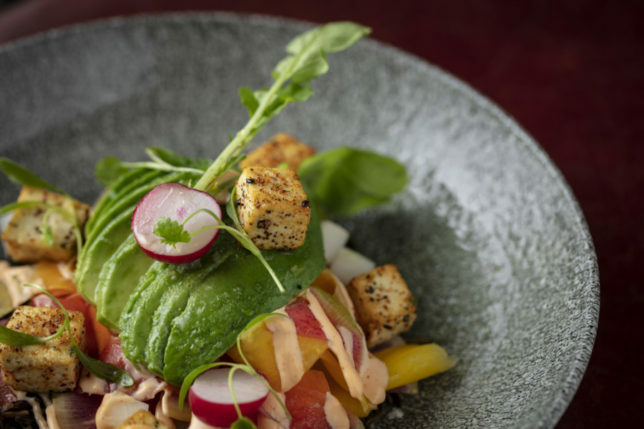 With an amicable trust in the power of seasonal produce, Kim constantly evolves her dishes in coexistence with the natural cycle of the seasons. 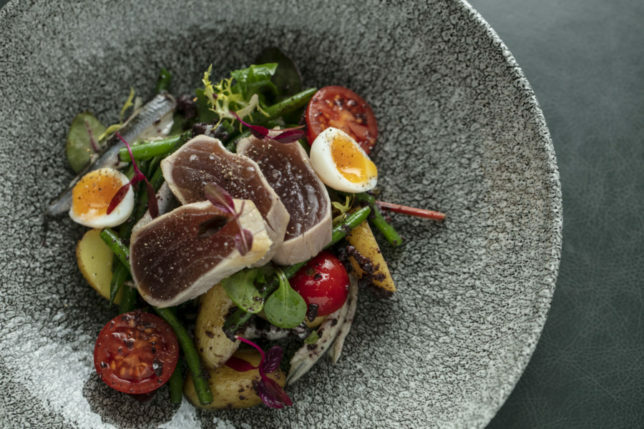 With an approach that heightens classical cuisine with modern technique and health conscious ingredients, Kim’s latest dishes are a first-class nod to the health conscious movement. 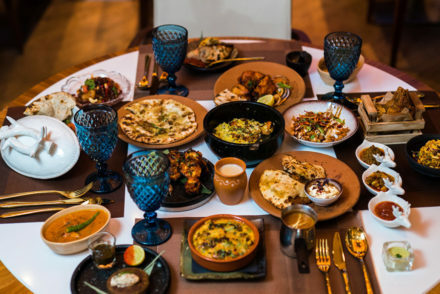 In addition to the new menu, D&D London have marked 2019 as the year for serious change, making a company-wide resolution to reduce waste and tackle the issue head on with its ‘Waste Not, Want More’ campaign. The campaign sees the restaurant group take an active step to reduce group waste typical to the hospitality industry, such as surplus ingredients, by creating a series of upcycled dishes using offcuts and commonly discarded ingredients. 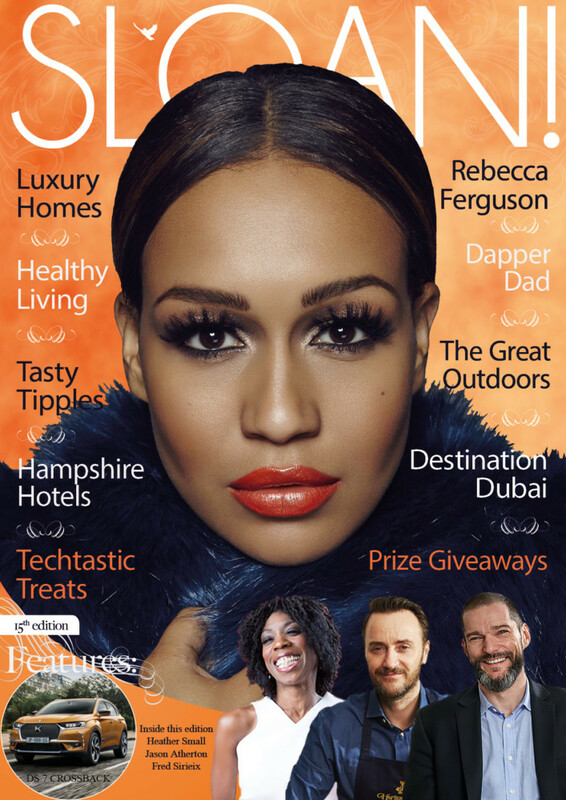 Additionally, the group is partnering with The Felix Project, who collect good quality, surplus food from suppliers, and deliver it to charities, helping to save food and change lives. For the vegans and veggies, the options are just as alluring with a creamy ‘Celery, spinach & mint soup’ to start. 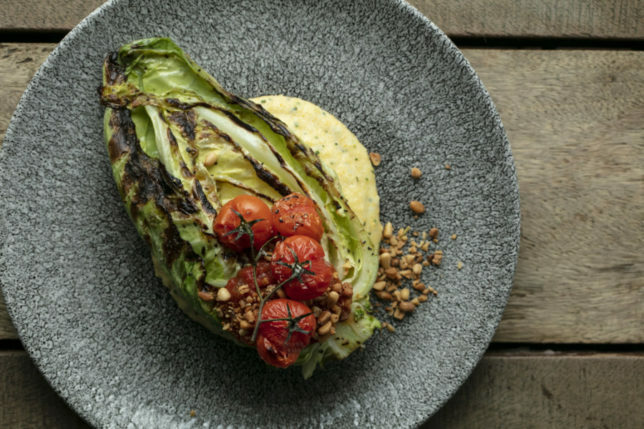 Inventive mains such as ‘Cauliflower Steak, Pickled Walnuts with Truffle Crumble’ and ‘Grilled hispi cabbage, Stilton polenta, tomato relish, pine nuts’ can be chosen for the main. 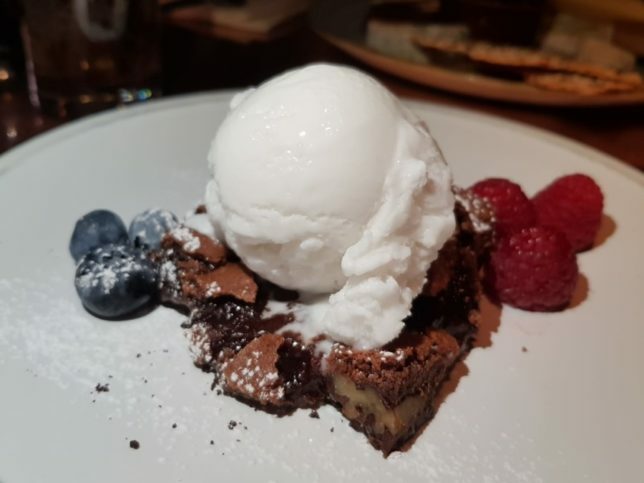 Finally, fear not the popular star of the show, the ‘Vegan Chocolate Brownie and Coconut Sorbet’, will still be available to leave you with a deliciously sweet aftertaste. 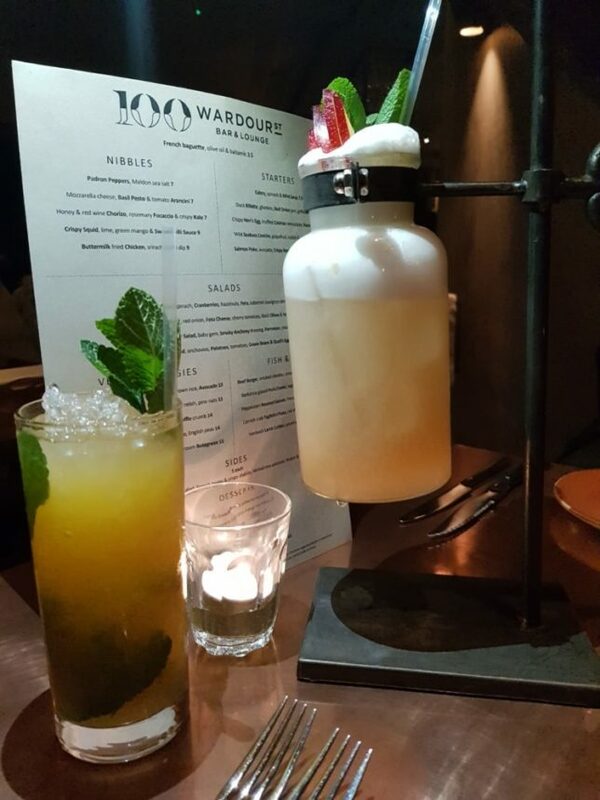 A visit to 100 Wardour Street is not complete without trying a cocktail or two created by the talented mixologists behind the bar. For rum lovers we recommend the Banana Republic made with Havana 7 YO Rum, Pusser’s Spiced Rum, Banana Liqueur, MARTINI Gran Lusso and Orange Bitters. Or for something non-alcoholic from the Virgin Cocktails menu, we recommend French 86 made with Seedlip (one of our favourite non-alcoholic spirits), champagne syrup, apple juice, lemon juice and mint. Another favourite from the Tiki Cocktails Menu is The Hanging Man – a visually arresting drink made from Pusser’s Gunpowder Rum, Smith & Cross Rum, Aba Pisco, Falernum, Plum, Lime Juice, Egg White, Passion Fruit Syrup, Homemade Ginger and Grapefruit Syrup topped up with Grapefruit Soda. Or go guilt-free with a refreshing Passion Fruit Virgin Mojito. 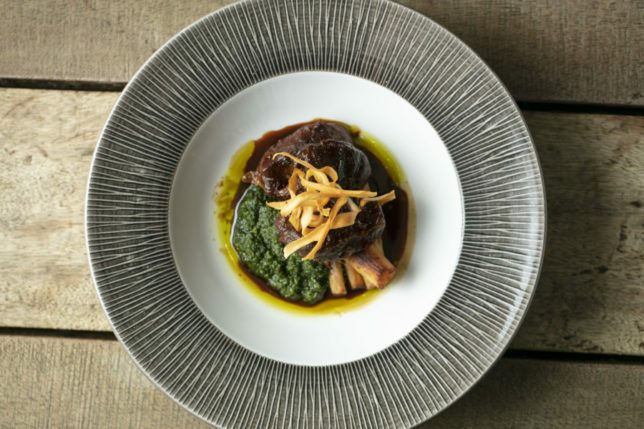 Kim’s revamped lounge menu is a delectable list of deliciousness. 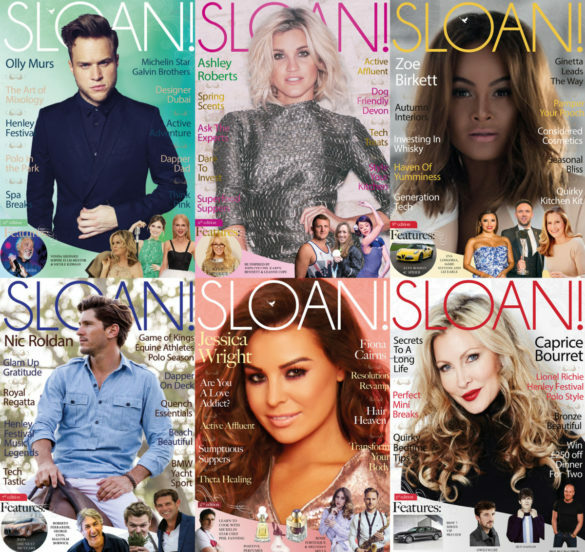 Here are some of our favourite dishes from the new menu starting with a SLOAN! 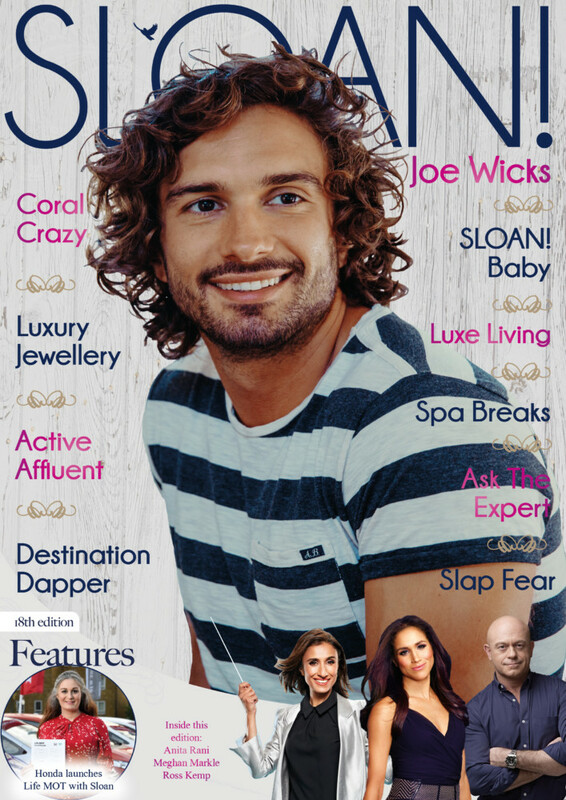 favourite – arancini – here made with mozzarella cheese, basil pesto and tomato. 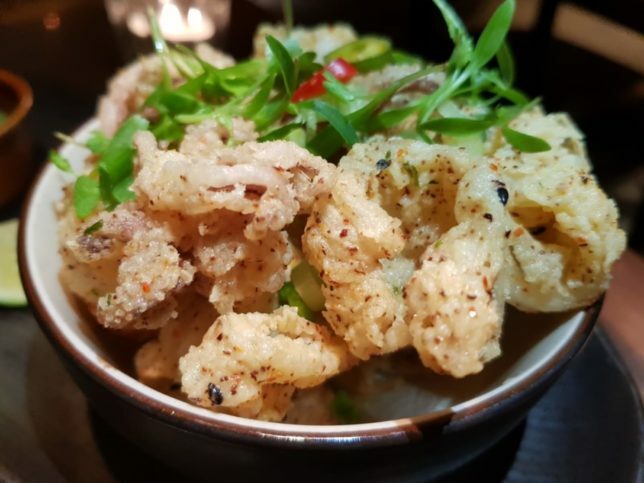 Crispy Squid with lime and green mango served with a sweet chilli sauce is the most popular starter on the menu and clearly shows the inventiveness of Kim’s combination of flavours and textures. 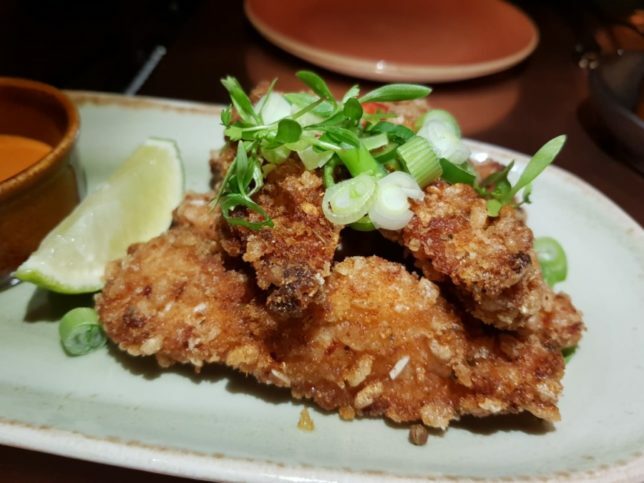 Buttermilk fried chicken served with a fiery sriracha chilli dip will blow your socks off… in a good way! 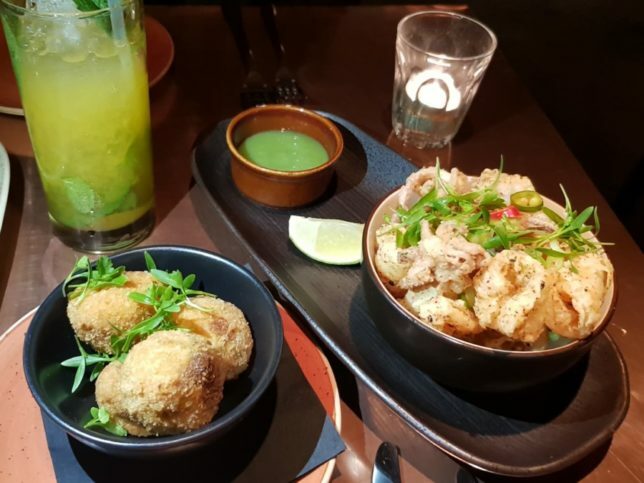 Which is your favourite… arancini or squid? 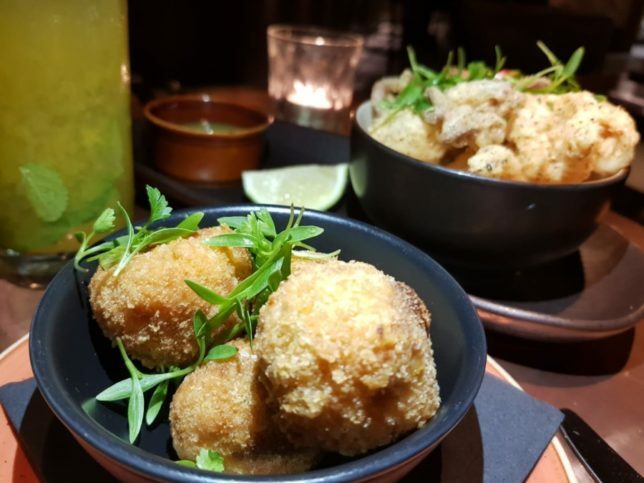 We have to go with arancini every time… you could say we are arancini addicts! 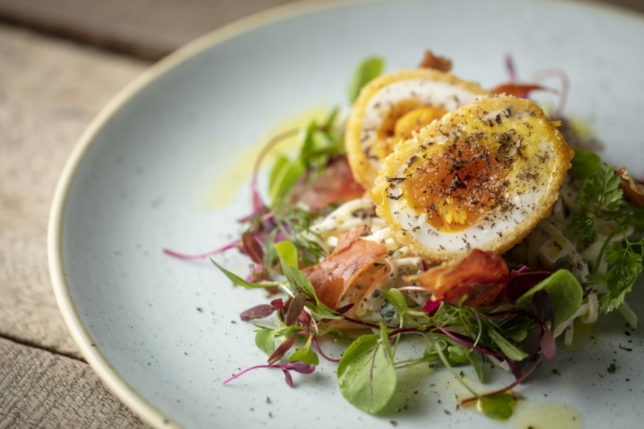 Sharing is caring so we recommend you order a few of the Nibbles to share and spark conversation and appreciation over these tasty treats from Executive Chef Kim Woodward and her kitchen team. 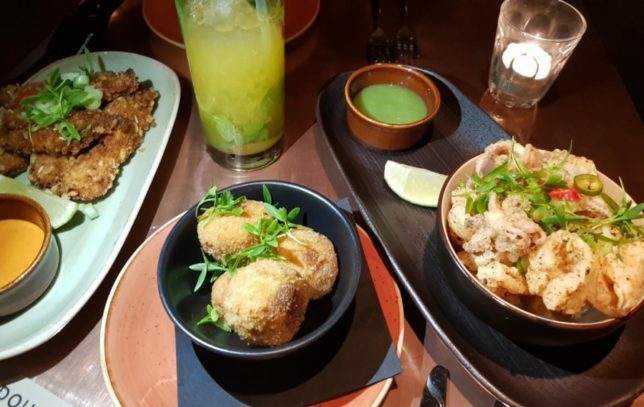 The delicious array of moreish morsels on the new Lounge Menu will keep you coming back for more! 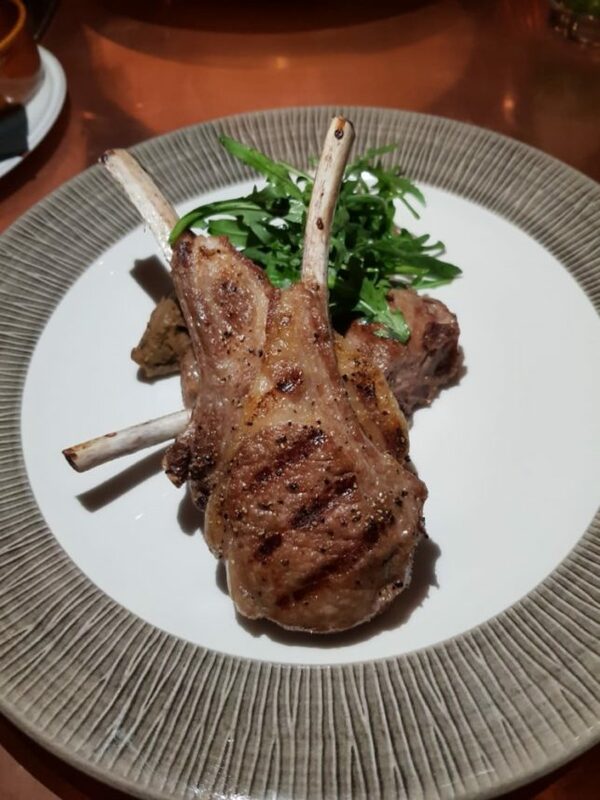 For more substantial dishes on the new menu, meat lovers will be delighted with the Herdwick Lamb Cutlets served with spiced aubergine and rocket salad. 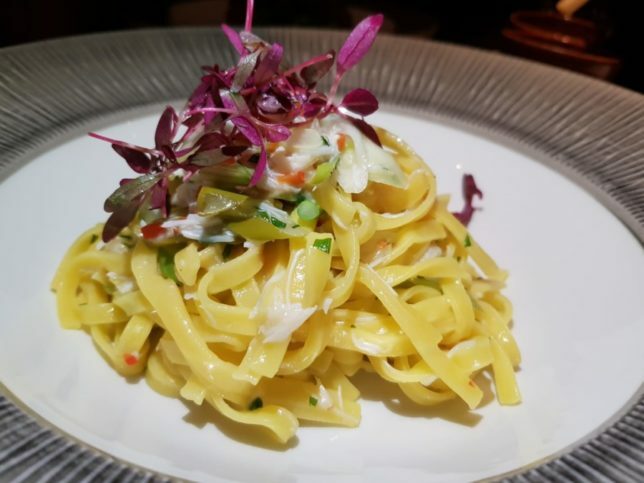 The Cornish Crab Tagliolini pasta with red chilli, garlic and white wine wasn’t as impressive as it could have been. A vegan-friendly alternative is the fresh linguine pasta with cep & chestmut mushroom bolognese. 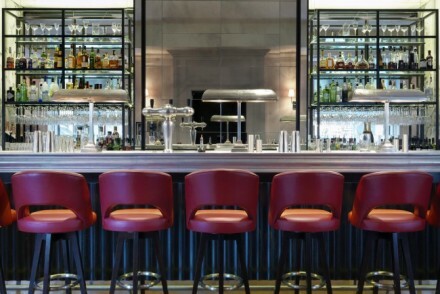 Desserts include the vegan chocolate brownie with coconut sorbet – just one of the new vegan-friendly options created by Executive Chef Kim Woodward on her revamped Lounge Menu at 100 Wardour Street. 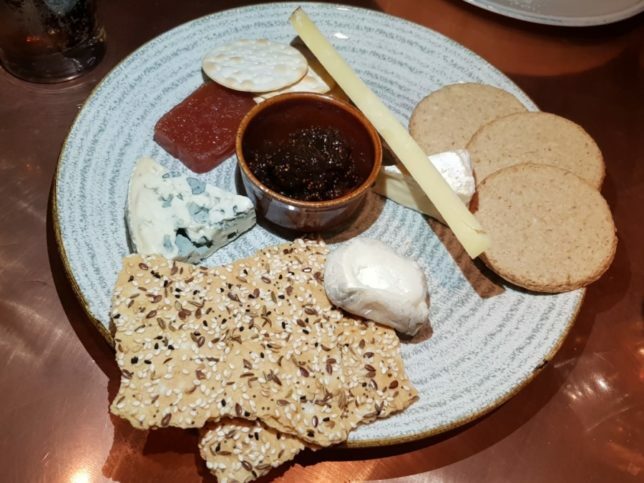 For those who can’t resist a cheesy end to their meal, the selection of British cheeses served with quince jelly and seeded crackers is a must. 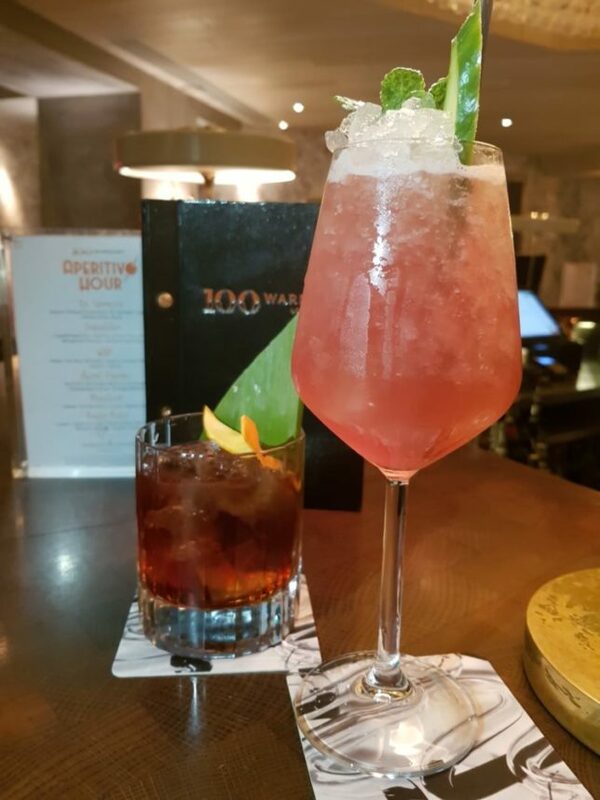 You can enjoy all these fantastic creations in the iconic Soho Bar and Lounge at 100 Wardour Street. 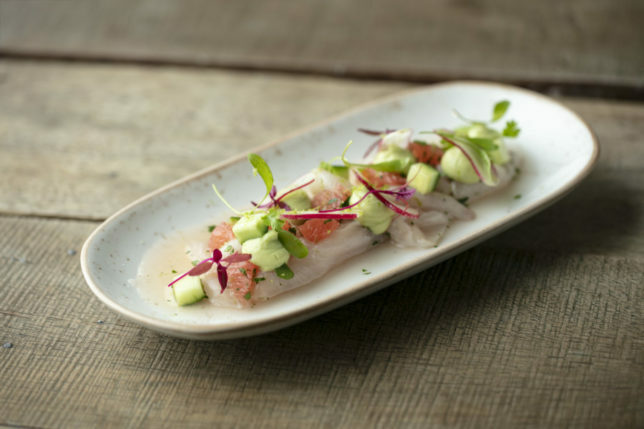 With food served until late, alongside a world-class cocktail service and live music playing five nights a week, 100 Wardour retains its position as one of the most sought after dining destinations under its new direction from the exceptional culinary genius of Kim Woodward.